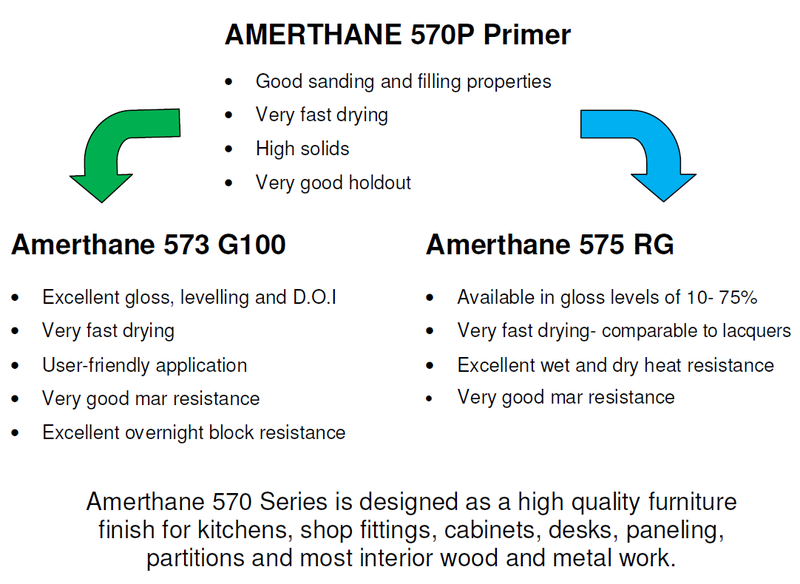 Introducing the New Amerthane 570 Series. The polyurethane finish system for exceptional gloss or perfect eggshell. Originally on the old PPG website MSDS' were available for download. Unfortunately with the introduction of our new systems the ability to generate MSDS' was lost. With a good bit of work the MSDS' for all our products have now been converted to generic PDF files which are now available for download. Over the next couple of weeks these will be uploaded to the website until you will be able to download all MSDS from the website.